Look out for the posters and fliers in Sydenham. See you there. 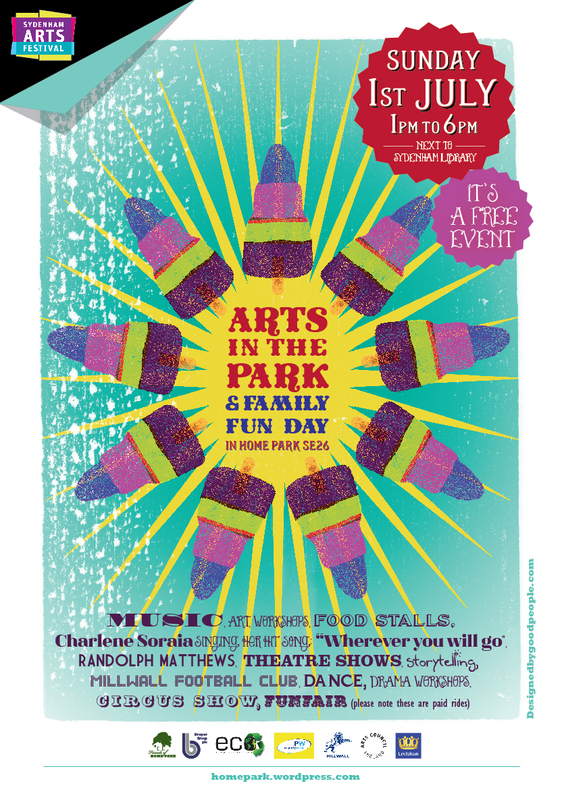 This blog and the Arts in the Park posters and brochure are kindly Designed By Good People for free. Start Corn, Beans, Peppers, Egg Plant, Tomatoes, Squash and Pumpkins as soon as possible. In very dry weather it is a good idea to soak your seed drill before you sow the seeds. Tap your tomato plants to encourage pollination and water them every day. Once the fruits appear start feeding your plants once a week. Mound the soil up around your potato plants. 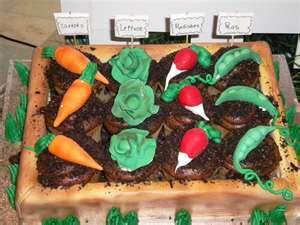 It does no harm to the plant if the soil covers the stem. Tubers near the surface which are exposed to sunlight will turn green and poisonous. Beetroot, french beans, carrots, kohlrabi, peas, lettuce, endive and radish should be sown at intervals throughout the summer to provide a regular supply. Seek and destroy ALL slugs and snails!